Greetings, and welcome to the inaugural episode of our new podcast! 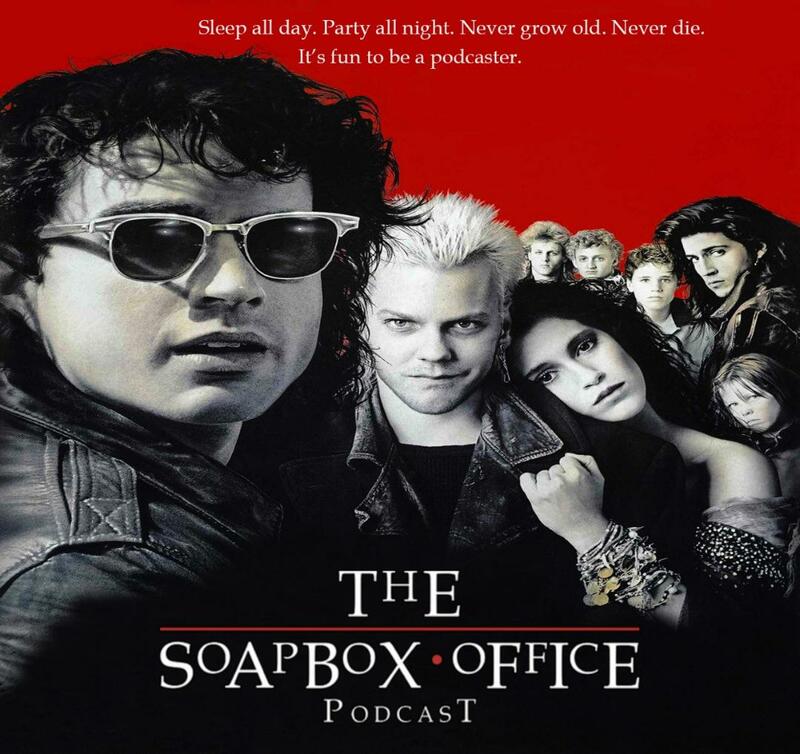 The Soapbox Office is the aural manifestation of fiery and righteous indignation for cinephiles, film fans and movie goers of all walks of life. Each week, filmmakers Mitch Cleaver and Dr. Josh Roush serve as your ushers of the entertainment world, championing underappreciated cinematic gems of yesteryear, as well as sharing news of the day and their own tales of life from the fringes of Hollyweird. Each episode we take the spotlight away from films we deem undeserving to highlight some seemingly forgotten gems of the silver screen. This week, we're talking vamps! We stake Joel Schumacher's The Lost Boys (1987) and give new life to Tony Scott's The Hunger (1983). All theme songs are made by Cameron Mosavian and are taken from the score to Josh and Mitch's film The Mission!